Annelise is back! One of our summer students from last year is back to work in the lab for a few months. Annelise will be applying her ample cloning prowess, and developing a new project looking at the connection between DNA replication and cohesin regulation. Welcome back Annelise! 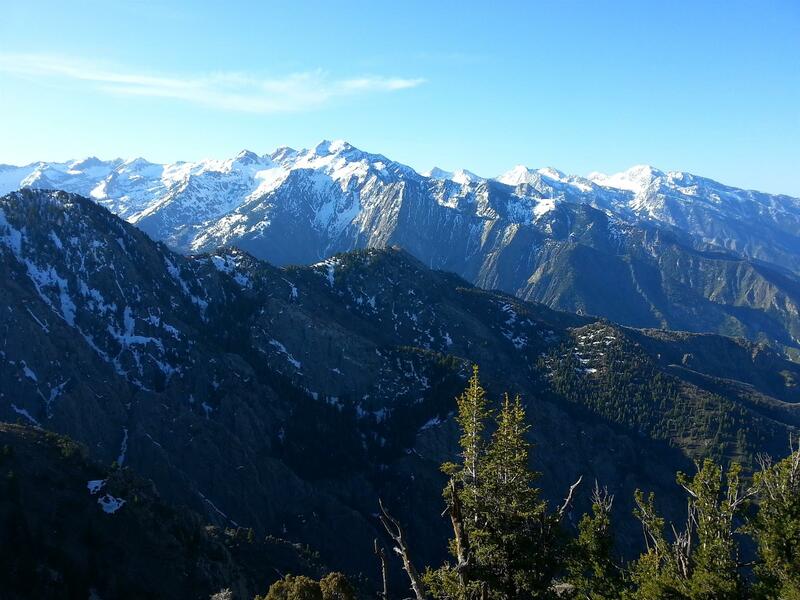 Dawn Bender joins the lab! We’re delighted to report that Dawn has joined the Rankin lab to do her thesis work. 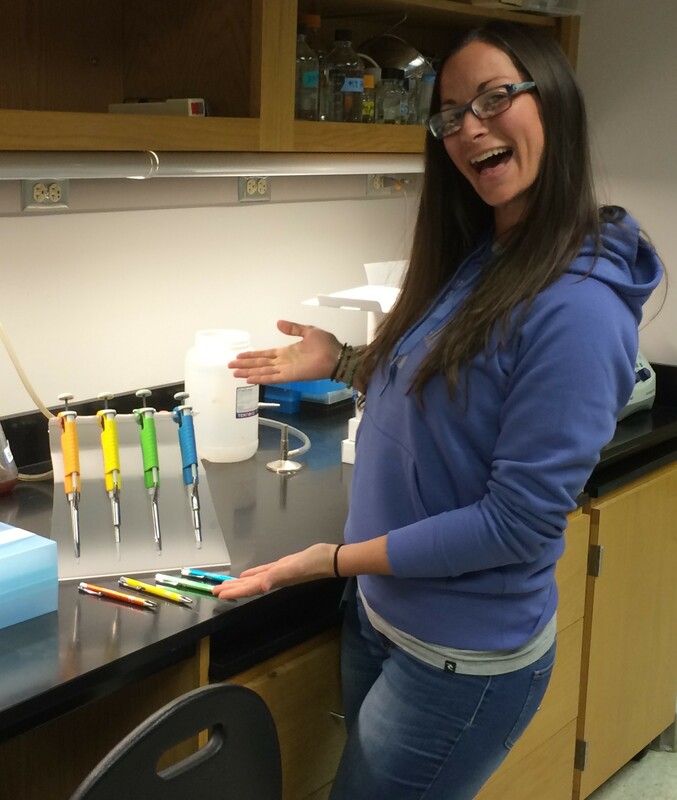 As a welcome gift, Dawn received a set of rainbow pipettes! Happy pipetting, Dawn! 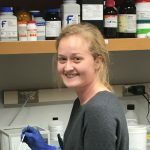 Rebecca Smith will finish her second rotation in the Rankin lab. Welcome aboard Rebecca! New rotation student in the lab! 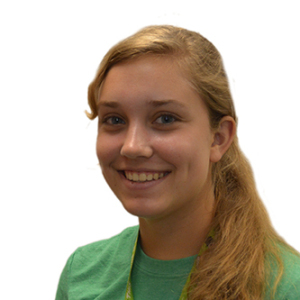 We’re happy to welcome Dawn Bender, who is currently doing her first lab rotation in the lab. Welcome to CCCB, Dawn! Katie, our awesome OSSM student (get it? 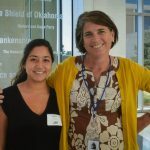 ), spent the summer in the lab as part of the Fleming scholar program. She now will be heading off to Iowa as an entering freshman at Grinnell College. Their gain is our loss. Katie’s ready smile and can-do attitude will be missed. Good luck Katie!